Canadian snowbirds are familiar with the logistical challenges that come with spending all or part of the winter in the U.S., including finding an affordable mobile phone plan to use while you’re away. The major Canadian carriers don't operate in the U.S. and roaming fees can prove to be pretty expensive. For snowbirds, the simple act of unlocking your mobile phone can increase your access to affordable phone plan options. Don't worry - unlocking your phone is both safe and 100 percent legal. Some people confuse “unlocking” with “jailbreaking”. While the former is safe and legal, the latter puts you at risk of losing your data and can also void your phone's warranty. In this article, we'll go over what exactly unlocking is, and how Canadian snowbirds can take advantage of it for their own devices. Most mobile phones, especially those sold on contract, are initially "locked" so they can only be used with a single carrier. "Unlocking" refers to the process by which your phone can use a SIM card from a carrier other than the original company. 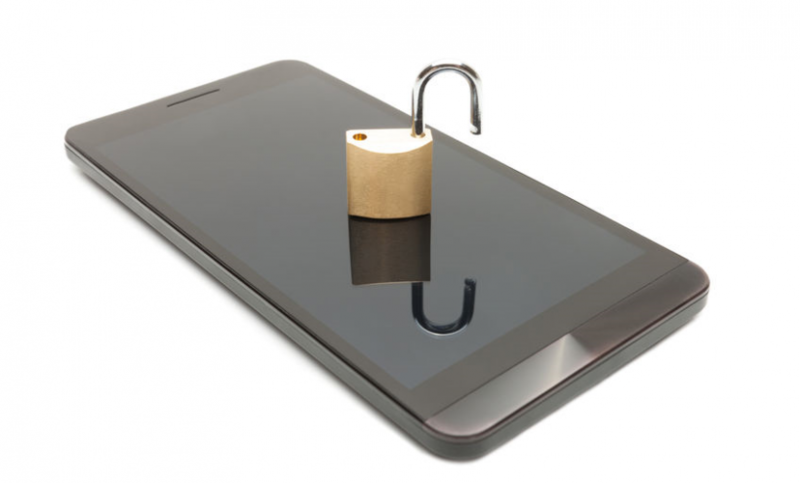 Until recently, Canadian carriers charged their customers a “ransom fee”, often as high as $50, in order to unlock their phones and have the ability to use third party SIM cards. However, in December 2017, the CRTC enacted new regulations that require Canadian carriers to unlock their customers’ phones free of charge. In addition, the CRTC mandated that all new mobile phones sold after December 2017 must come unlocked, so if you purchased a new phone after that time, your phone should already be unlocked. Why Should Snowbirds Unlock Their Mobile Phones? Simply put, unlocking your mobile phone gives you more freedom and saves you money. Many phone carriers have roaming plans for when you're abroad, but they're usually more expensive and offer less data than long-term plans. Having an unlocked phone lets you choose the best carrier and the best wireless plan for your needs while you’re traveling abroad. It also lets you use a travel SIM card so that you can save on roaming fees. If you purchased your mobile phone before December 2017, you'll have to specifically request the unlocking from your carrier. Fortunately, this is usually a simple process. First, get in touch with your carrier or former carrier. Many companies have websites dedicated to phone unlocking that can process your request in a matter of minutes. You'll need your account information and your IMEI number, which you can get by dialing *#06# from your mobile phone. Try speaking with another customer service agent. File a complaint with the CCTS if you've received unfair treatment. Once your phone is unlocked, you’ll be free to explore phone plans from other providers and travel SIM cards that can save you money while travelling.